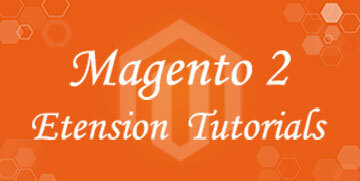 Magento Reservation and Booking System Pro is one of extension of Magebay.com. This is online Document of it . you can find here a lot of Guides about how to install. How to setting, how to use. if you want to custom Magento Reservation and Booking System Pro, you can let us know, We will check and custom for you if we can do it. We also have the best other extension such Magento Multi Vendor Marketplace extension, Online Product Designer , Magento Menu Creator Pro, Magento One Page Checkout. You can also feedback to us about extension or give us your great ideals , We will appreciated bout your ideals. They will help us improve our extension. Don’t hesitate contact us and ask us any question about extension . You can send email to support@gmail.com. How to Create Time slot Booking Type in Booking extension. How to create booking hourly services with Magento Booking Extension.